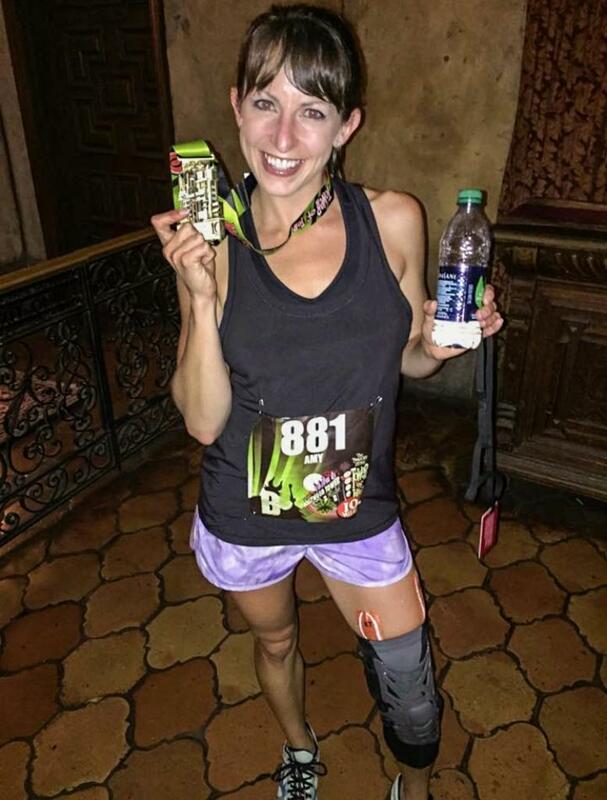 When Amy Williams’ bones began to spontaneously break before she turned 30, she knew it was time for a change. 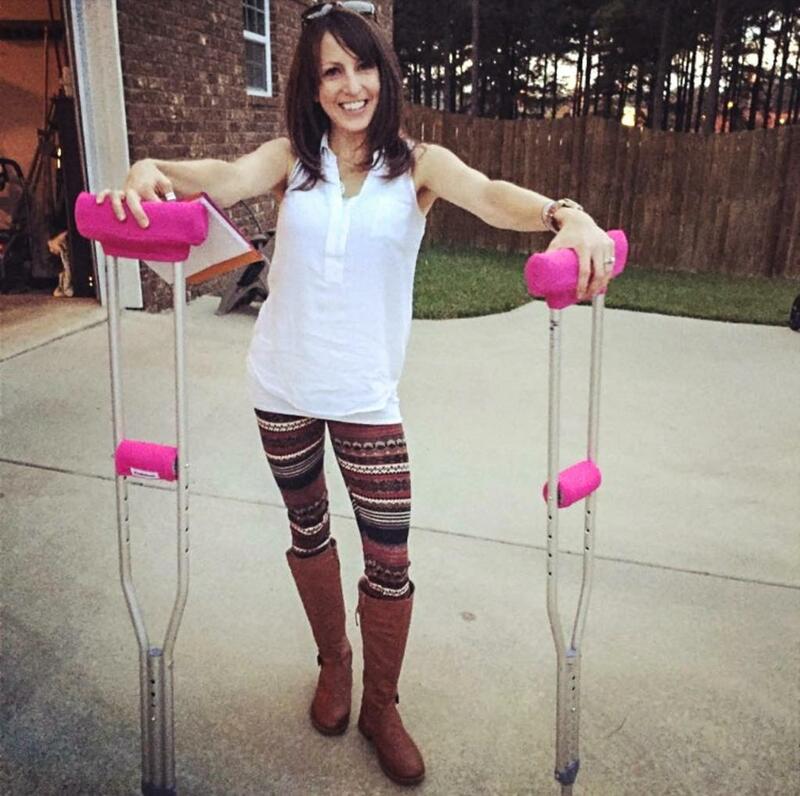 Her body fat had dropped to just six percent, and her dangerously low bone density contributed first to a broken hand and then to a broken hip. While Williams said that she wasn’t anorexic—she never deliberately restricted her caloric intake—the effects of her diet on her body were similar to that of anorexia. 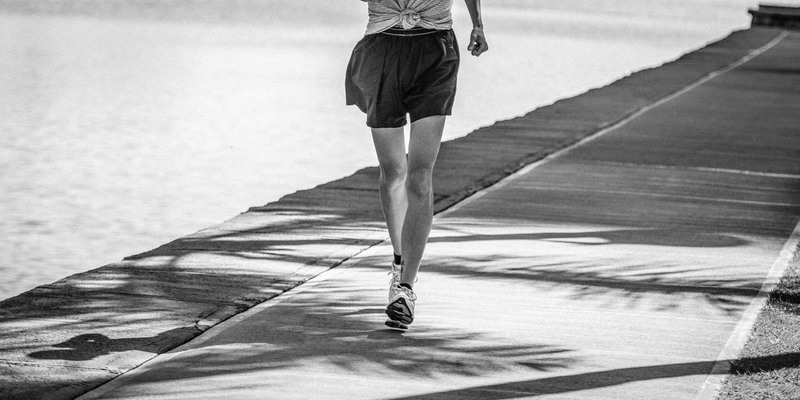 A long-distance runner logging 50 miles a week, Williams said she simply wasn’t educated about how to fuel her body to support her training volume. At 5 foot 4 and 95 lb., she was consuming fewer than 1,500 calories a day, which she thought was enough to support her active lifestyle. But when she fractured her hip in 2014, Williams had to put running on hold. In the meantime, she started going to CrossFit War Town in Warner Robins, Georgia. 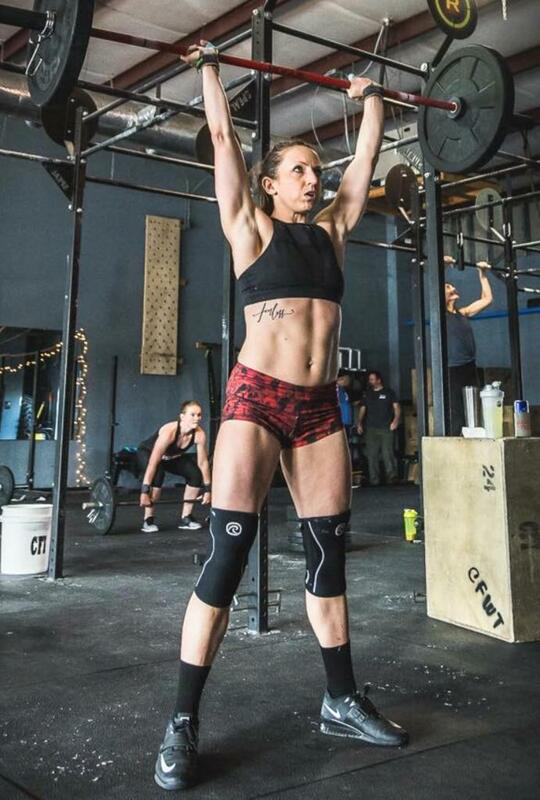 The gym, which Williams purchased in 2017, is now called CrossFit Carnivore. 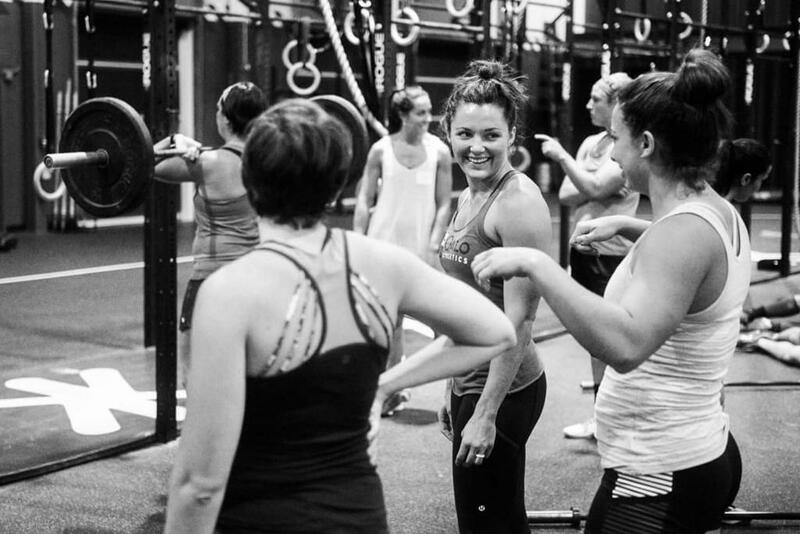 At CrossFit War Town, Williams focused on upper-body strength work until her hip fully healed. During this time, she gained 10 lb. and increased her body fat to a healthier 12 percent, adding more calorie-dense foods such as sweet potatoes, rice and peanut butter to her diet. Today, Williams said she eats close to 2,500 calories per day and weighs 116 lb., 21 lb. more than during her running days. “As soon as I started listening to my coaches, eating real food and not paying attention to my weight, I was also able to get pregnant,” said Williams, who now has two healthy children. Williams credited Liz Cunningham, a friend and former coach at the affiliate, with helping her accept her stronger, heavier body. Cunningham said Williams’ efforts have been inspiring to many athletes at the gym, whether their goals are to lose or gain mass. “Even when she weighed 95 lb., women struggling with weight loss would envy her since they felt they had so far to go. I would tell them she was trying to gain weight and people would look at me like I was insane until I reminded them we all have our goals, and the journey of eating well and working out is the same for all of us, even if the details are different,” Cunningham said. Now, five years later, that’s exactly what Amy is. And when she thinks about her hip fracture today, she sees the experience as positive.